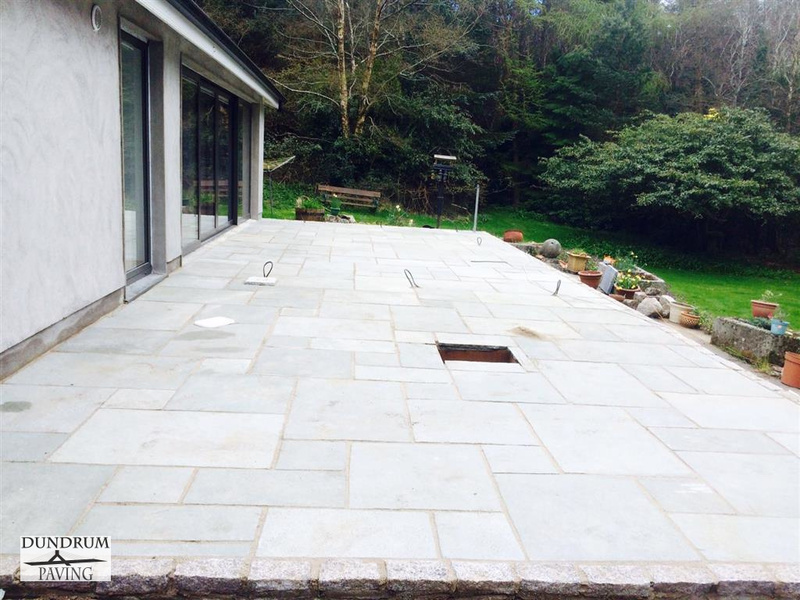 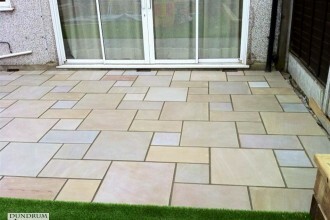 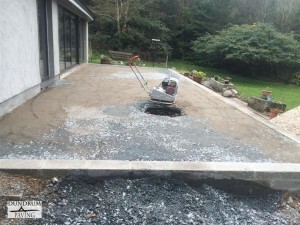 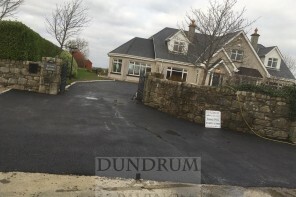 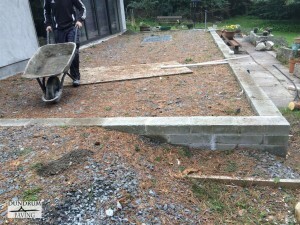 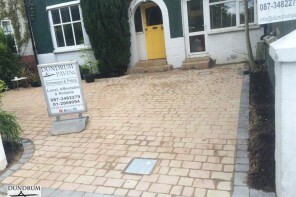 Here we have a blue limestone patio that we installed for a client in Glencullen, Co. Dublin. 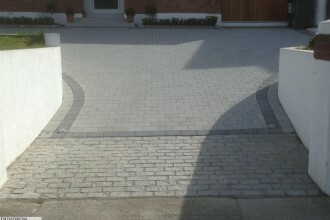 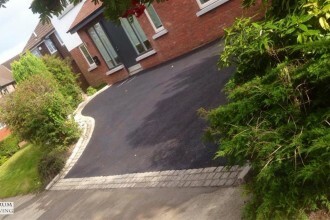 We ran a cobble border around it to give it a nice finished and stable edging. 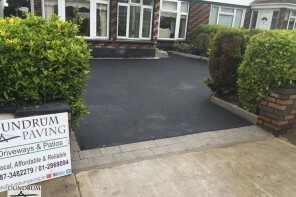 We think it has turned out really well and we will be definitely be installing more of these styles in the future for our customers in Dublin.